“Ellens dritter Gesang” (Ellens Gesang III, D. 839, Op. 52, No. 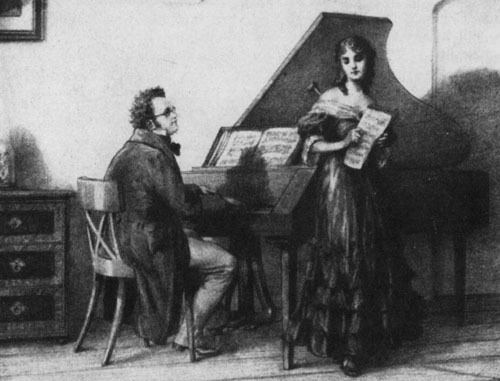 6, 1825), in English: “Ellen’s Third Song”, was composed by Franz Schubert in 1825 as part of his Opus 52, a setting of seven songs from Walter Scott´s popular epic poem The Lady of the Lake, loosely translated into German.